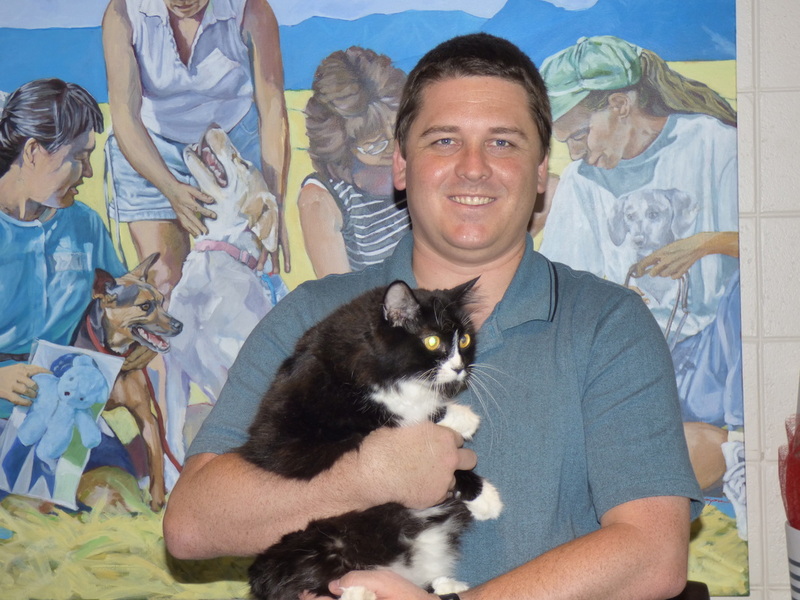 Dr. Brian Walsh is our Medical Director and a veterinary jack-of-all-trades. He enjoys the variety that veterinary medicine offers where he can treat dogs, cats, birds, tortoises, lizards and the occasional marine mammal. His varied interests in surgery, internal medicine, oncology and exotics allow him to provide the excellent care that his patients need and their owners appreciate. 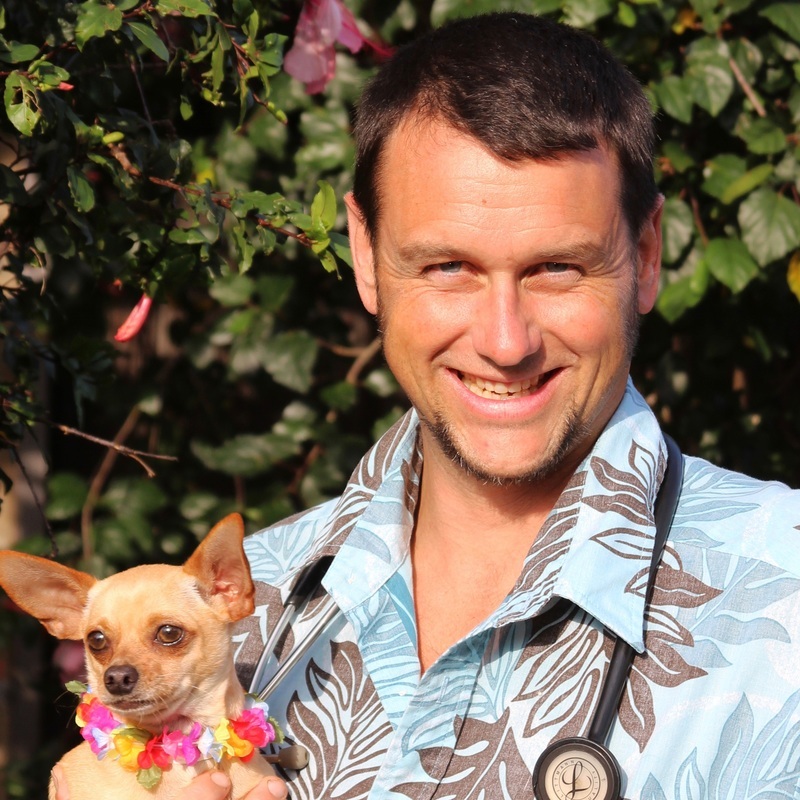 Dr. Walsh and his wife, Sunny, moved to Hawaii after he completed veterinary school and have made it their permanent home. They live with an ever growing group that includes their cats, dogs and pet tortoise. He enjoys his weekly volleyball matches, hiking with friends and family, snorkeling, and taking friends sailing out on the Bay. Raised in Kaneohe, Dr. Gianna Masca has always loved animals and always knew she wanted to be a veterinarian. Growing up with numerous pets, she understands how animals enrich and enhance our lives. As Hospital Director, Dr. Masca is able to promote our hospital's philosophy of excellent care and service in order to promote the human-animal bond. Dr. Masca and her husband, Roger, are thankful and feel blessed to be able to enjoy life in Hawaii with their 2 daughters and various furry family members. Dr. Katie Hancock grew up the youngest of four children in rural Maryland, where she developed a great love for nature. 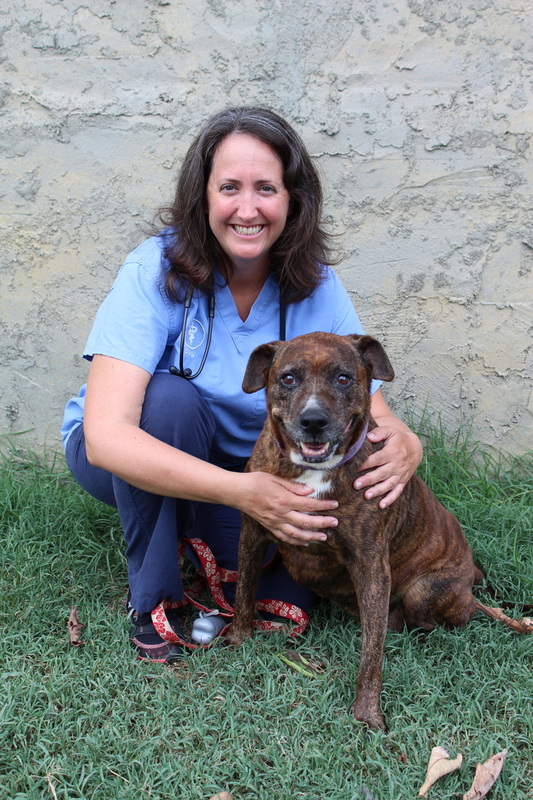 Although Dr. Hancock's professional interests are in emergency and exotics medicine, her empathetic nature draws clients to her for help with all aspects of their pets' well being. She very much enjoys the continuous evolution of veterinary medicine through new methods of disease treatment. Dr. Hancock is also an active member of the HVMA board. Dr. Hancock enjoys being in the great outdoors, playing sports, hiking and traveling. She, her husband, Mark, and their 2 sons, currently have an entertaining cat, which usually answers to the name of Miles, and several lovable rescue dogs who keep them on their toes. Dr. Whitney Pressler grew up in Saudi Arabia as an Army brat and loved living overseas in a multicultural environment. After meeting then marrying her husband, local boy, Dr. Kirk Ayling, they eventually joined Feather and Fur Animal Hospital where she continues her passionate work in emergency and critical care medicine and soft tissue surgery. Dr. Pressler and Ayling are blessed with two human daughters, three dog daughters, and three cat children, all of whom they are thankful to raise in the culturally diverse, beautiful, outdoor lifestyle that Kailua offers. When not working, Dr. Pressler loves spending time with her daughters (both human and animal) and playing outside, as she enjoys most outdoor sport activity. Dr. Kirk Ayling was born and raised here in Kailua. After attending high school at Mid-Pacific Institute, he pursued a veterinary career in mixed animal medicine in the Caribbean, Virginia and New York. After one too many cold winters in upstate New York, Dr. Ayling, with his wife, Dr. Whitney Pressler, and their two daughters moved back to Hawaii to enjoy the island lifestyle. Since working at Feather and Fur Animal Hospital, Dr. Ayling has embraced the warmer climate of Hawaii and the small animal side of veterinary medicine. 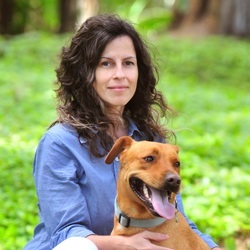 After completing her veterinary education, Dr. Mina, as she likes to be called, moved to Oahu where she has worked as an emergency veterinarian, as a general practitioner and as an associate veterinarian at the Honolulu Zoo. Those varied experiences have allowed her to provide knowledgeable care to a diverse variety of patients since joining us at Feather and Fur Animal Hospital in 2012. Dr. Mina embraces Hawaiian living by enjoying the beach, surfing and diving with her husband, her two sons and her two canine kids. Born and raised in Southern California, Dr. Chris Wyckoff always enjoyed being around animals and grew up having a wide array of pets. After graduating from veterinary school, Dr. Wyckoff jumped at the opportunity to move to Hawaii and hasn’t looked back. He joined us at Feather and Fur Animal Hospital in 2014 where his care and attention to detail has been as asset to our hospital. 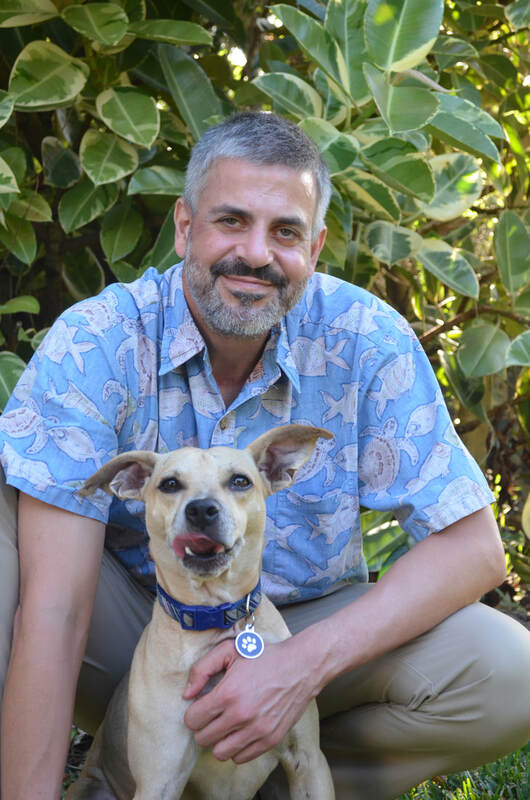 Dr. Wyckoff loves hiking with his dog, scuba diving, snorkeling and generally enjoying Hawaii's environment. He's also proud of his one-eyed rescue cat named Quinn. During the time between earning his undergraduate degree and earning his veterinary degree in Florida, Dr. Sean McFly spent several years on Oahu as a marine biologist where he came to love the islands. After graduating from veterinary school, Dr. McFly decided to make Hawaii his home. His professional interests in exotic medicine, emergency medicine and ophthalmology perfectly fit with the needs of our patients at Feather and Fur Animal Hospital. When not at the hospital, Dr. McFly enjoys spending time outdoors hiking and camping with his family of three rescue dogs. Dr. Jamee Black grew up on a farm in rural Michigan. She attended the U.S. Naval Academy then served in the military for several years. 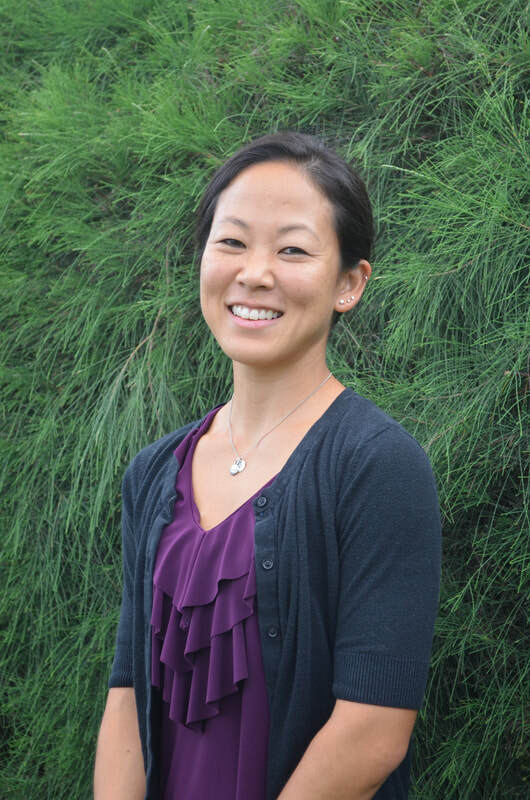 After veterinary school, Dr. Black pursued her interest in emergency medicine by completing an emergency internship in San Diego. After practicing in California, Arizona, and Virginia she settled in Hawaii and has made it her permanent home. We are fortunate to have such a kind and compassionate doctor caring for our clients and patients when they are at their most painful or critical times. Dr. Black feels lucky to call beautiful Windward Oahu her home. She lives here with her husband, four children, dog, cat and tortoise. She enjoys all things outdoors. 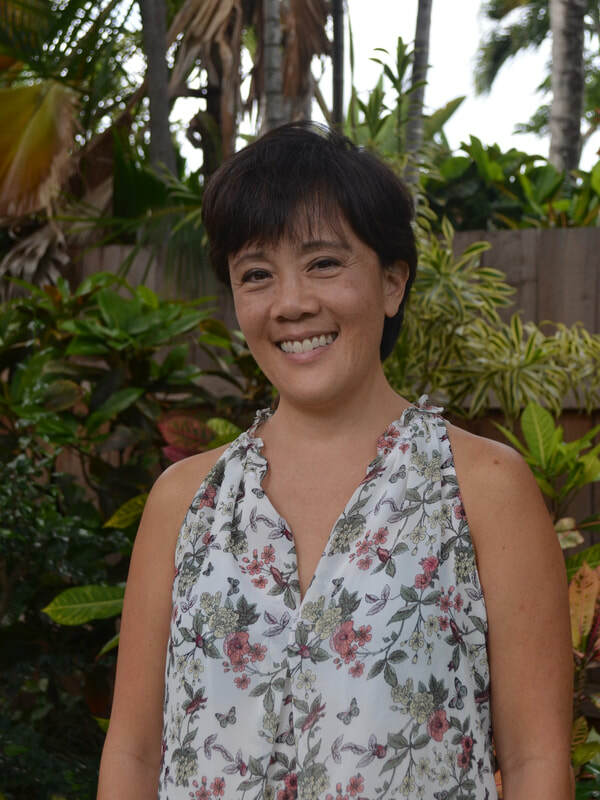 While growing up in Kailua, Dr. Stacie Nakashima spent many years working at Feather and Fur Animal Hospital as a veterinary assistant before pursing her veterinary degree away from home. With an understanding and patient nature, Dr. Nakashima works closely with owners to improve the health of their pets and to strengthen the human-animal bond. After working for several years in Alabama and Texas, Dr. Nakashima returned home to Hawaii in 2016 where she can spend time with her horses, Beau and Sky. Her faithful Chihuahua, Lele, is also happy to be back in Hawaii along with her kitties Limen and Pulelehua. While growing up in Ohio, Dr. Alana Brooks always had an interest in biology and nature. Veterinary medicine was the perfect profession to connect her interests in science, creativity and medicine. She says she is constantly re-inspired by the human-animal bond and how pets greatly enrich our lives. Her goal with every patient visit is be a supportive, reliable resource for pet owners while making pets feel at ease. Dr. Brooks moved to Hawaii in 2016 and is happy to call it home with her husband, Mike and her dog, Jack. She enjoys traveling, art and practicing yoga. Having attended college in Hawaii, Dr. Pierre Bueser knew he wanted to return to the islands after completing veterinary school in Australia. With a love for animals and a love for medicine, Dr. Bueser's goal with every patient visit is to help heal. He enjoys helping his clients keep their pets healthy and happy. Dr. Bueser tries to live life to the fullest and enjoy each moment as much as possible. He practices Jiu Jitsu, loves to cook and is grateful everyday to be living in Hawaii.